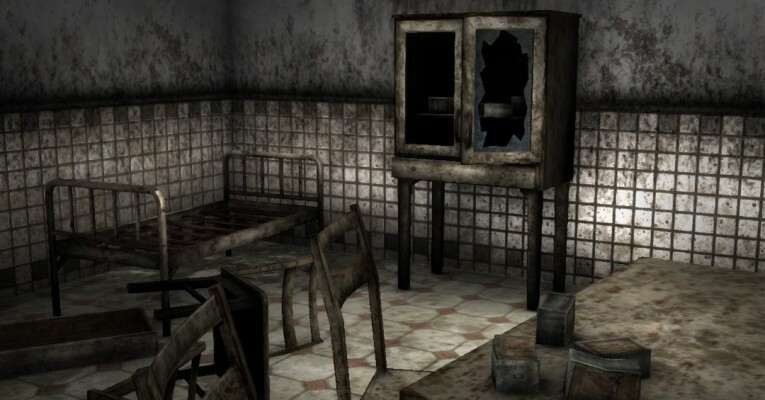 The interior asset The Old Hospital was released today. Most of the props are modular. You can move wings and drawers of the closets. A demo level is as always included. This entry was posted in The Old Hospital. Bookmark the permalink. Copyright © 2019 TripleBrick - 3D Environments for Games.